Yesterday was SAINT BRIGID’S Day and its Spring in Ireland although they have had some bad weather, the lengthening of days will bring flowers and baby lambs back into the fields. We have another month of weather before our spring starts. Today we are having a hint of spring. The temps are much warmer even at this hour of the morning. The air smells of spring . 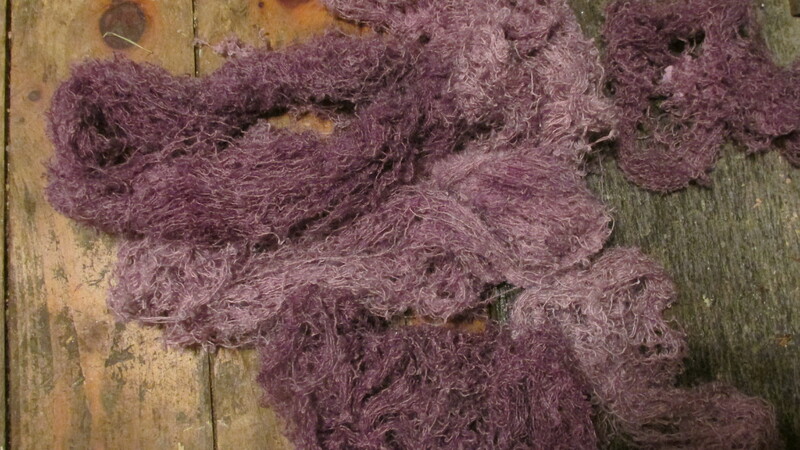 Yesterday I dyed some purples and today will finish up the purple and go on to the reds. 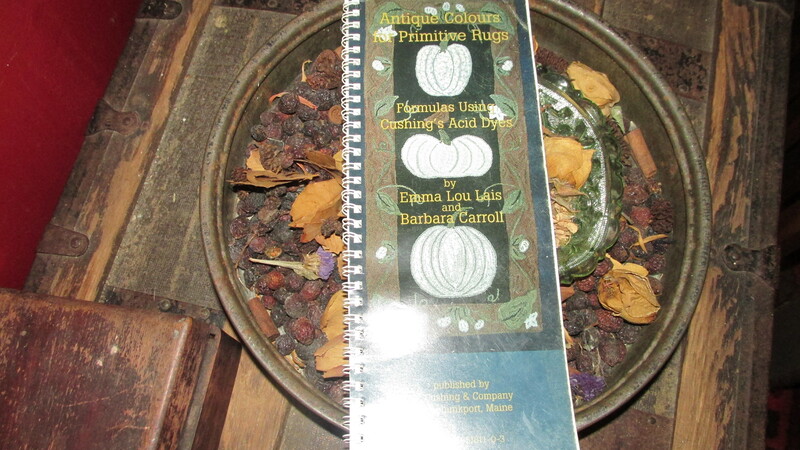 I forgot to take a picture of the dye book so here it is. Hester is improving slowly. 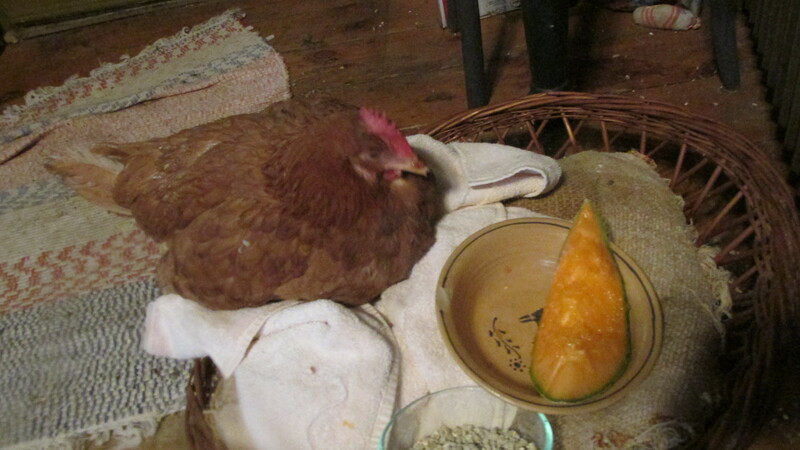 This morning she enjoyed some cantaloupe and a small piece of pancake for her after breakfast snack. The knitting group meets every Saturday at Pine HIll Orchard restaurant.. It’s nice to have the option of having a lunch out while discussing and showing knitting projects. It’s an uplifting group and I am glad to be a part of it. Today is my first class with sock knitting. I have 4 students. I am looking forward to teaching them how to make and easy sock. There are concerns about double pointed needles and turning the heels these too shall pass and once they have mastered this pattern they can make any sock pattern. I am grateful to Liz at SHeep and Shawl for offering all these wonderful classes. Can’t wait for the class..see you soon! You did a great job on your sock. See you next week..